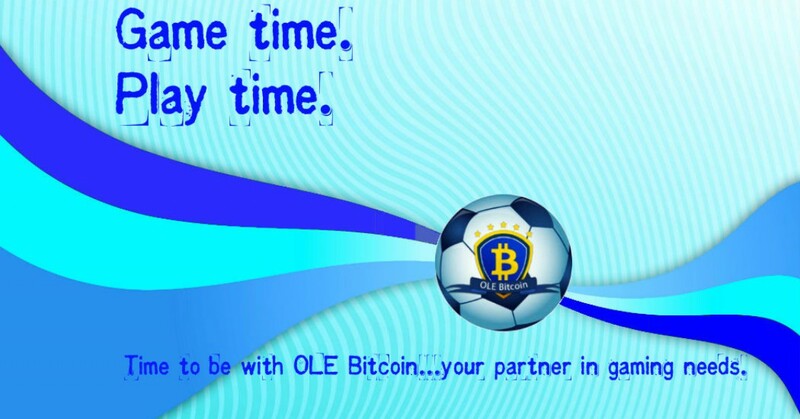 5 Japan players to watch at the World Cup | SBOBitcoin| Value Your Bitcoin with Asian Handicap! TOKYO – Keisuke Honda and Shinji Kagawa will be called on to play key roles as Japan attempts to reach the next level at the World Cup. Honda is slowly adjusting to life at AC Milan while Kagawa has seen limited playing time under David Moyes at Manchester United‚ but both have been effective for the national team under coach Alberto Zaccheroni. Japan surprised critics in 2010 by advancing past the group stage with wins over Cameroon and Denmark before losing on penalties to Paraguay in the knockout stage. Japan′s team this year will feature many young players and Zaccheroni will be counting on Honda and Kagawa for leadership. Widely regarded as Japan′s best player, Keisuke Honda scored in a 1–1 draw with Australia in June to secure the country′s fifth straight World Cup appearance. Brash and confident, the 27–year–old AC Milan attacking midfielder said Japan won′t be intimidated by any opposition in Brazil. He set up two goals in Japan′s 4–2 win over New Zealand in a friendly in March playing in his preferred central position. Honda is off to a slow start at AC Milan, where coach Clarence Seedorf has been using him on the right side or as a defensive midfielder. SHUJI KAJIYAMA‚ FILE | AP PHOTOFILE – In this Tuesday‚ June 4‚ 2013‚ file photo, Japan′s Keisuke Honda controls the ball during their Asian zone Group B qualifying soccer match against Australia for the 2014 World Cup in Saitama, near Tokyo. Coach Alberto Zaccheroni promised to “surprise the world” after star player Keisuke Honda fired the Samurai Blue through with an injury time penalty against Australia. Despite struggling to find his form under David Moyes during Manchester United′s troubled season, Shinji Kagawa has been a major contributor to Japan′s qualifying campaign. Kagawa scored twice in the friendly win over New Zealand‚ proving that his lack of playing time at Old Trafford hasn′t slowed him down. The 25–year–old midfielder scored 21 goals over two seasons with Borussia Dortmund. And on March 2‚ 2013‚ Kagawa scored three times for United in a 4–0 home win over Norwich to become the first Asian player to score a hat trick in a Premier League match. SHUJI KAJIYAMA‚ FILE | AP PHOTOFILE – In this June 4‚ 2013‚ file photo, Japan′s Shinji Kagawa controls the ball during their Asian zone Group B qualifying soccer match against Australia for the 2014 World Cup in Saitama‚ near Tokyo. Japan reached the knockout stage in 2010 at the World Cup in South Africa and outperformed Australia in qualifying to claim 17 points from eight games. Japan′s top striker‚ Shinji Okazaki has scored 11 goals in 24 games for German club Mainz this season. The 27–year–old forward moved to Stuttgart in 2011 and scored 10 goals across two seasons before his transfer to Mainz. Okazaki scored the only goal in Japan′s 1–0 win over Argentina in an international friendly‚ its first ever win over the 1978 and 1986 World Cup champions. 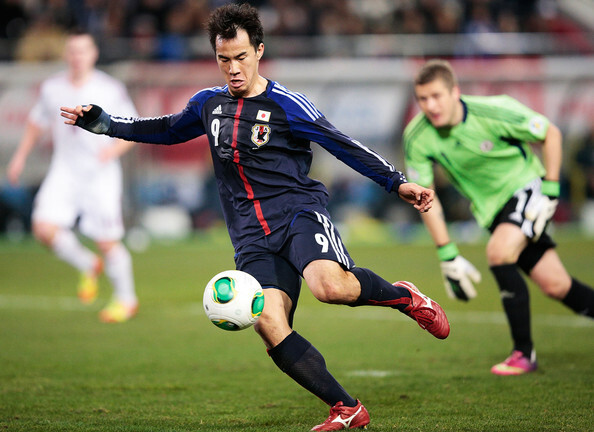 Okazaki′s 35 international goals make him Japan′s fourth–highest scorer of all time. Shinji Okazaki of Japan beats the Latvian Goalkeeper to score his second goal during the international friendly match between Japan and Latvia at Home′s Stadium Kobe on February 6‚ 2013 in Kobe‚ Japan. Considered by many to be Japan′s future star‚ 24–year–old midfielder Yoichiro Kakitani scored 21 goals in 34 games for Cerezo Osaka last season and added four goals for the national team in 2013 as an attacking midfielder for coach Alberto Zaccheroni. Kakitani has drawn comparisons with Shinji Kagawa‚ who also played for Cerezo. A strong performance in Brazil could garner more interest from clubs in Europe. Yoichiro Kakitani of Japan in action during the international friendly match between Japan and Guatemala at International Stadium Yokohama on September 6‚ 2013 in Osaka‚ Japan. Yuto Nagatomo joined Inter Milan in January 2011 from Cesena and has been an integral member of the back four since then. The speedy 27–year–old left back has made 18 league appearances for Inter this season while scoring five goals. A regular member of the national team‚ Nagatomo has played in 63 games for Japan with three goals. KOJI SASAHARA‚ FILE | AP PHOTOFILE – In this June 4‚ 2013‚ file photo, Japan′s Yuto Nagatomo plays during their Asian zone Group B qualifying soccer match against Australia for the 2014 World Cup at Saitama Stadium in Saitama‚ near Tokyo. Japan‚ which reached the knockout stage in 2010 at the World Cup in South Africa outperformed Australia in qualifying to claim 17 points from eight games.